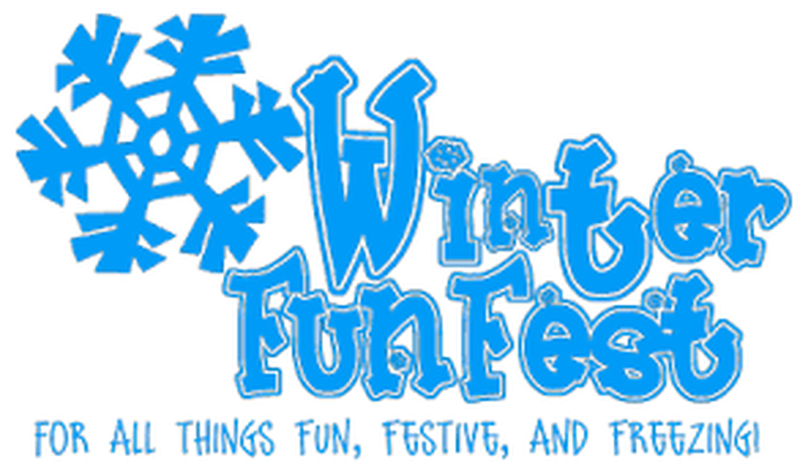 There is no shortage of fun winter events for Coloradans along the Front Range and throughout the state. Winter hikes are amazing, and families, couples, and singles can enjoy dogsledding, Après ski bars, ice skating, Denver’s Botanic Gardens, and so much more. Colorado’s sun-soaked skies, powder-filled valleys, and snow-capped peaks make it a winter wonderland filled with fun things to do. There are two popular ice skating rinks in Fort Collins, and you can ice skate on Evergreen Lake just a short drive from Denver. The Downtown Denver Rink at Skyline Park at 16th and Arapahoe is free for the entire family. Look for regularly scheduled entertainment and activities, such as Saturday night concerts and Sunday afternoon family entertainment. The Mile High City boasts more than 4,000 acres of traditional parks and parkways, which includes 2,500 urban natural acres. In the winter, the parks take on a wondrous glow, offering opportunities for cross-country skiing, sledding and snowshoeing. The concert season at Red Rocks Amphitheatre may be over, but you can still enjoy this natural wonder year-round. The Red Rocks Visitor Center is open seven-days a week and features photos and memorabilia from more than 40 years of incredible concerts. When it’s time to eat, try the Morrison Inn for great Mexican food. Things are still blooming at Denver Botanic Gardens. You can escape the cold and enjoy an hour in a tropical paradise with a tour through the Boettcher Memorial Tropical Conservatory at the garden’s York Street location. Rocky Mountain National Park offers spectacular snowshoeing and cross-country skiing options that will take you to some of the most scenic and serene spots in Colorado. The park’s staff maintains dozens of trails and offers a map guide. The Brainard Lake area west of Boulder also offers an array of well-marked trails, and so do the state’s many ski resorts. You can also enjoy sledding and tubing at a variety of high country locals, plus ice fishing and snowmobiling. A number of waterfalls-turned-ice-walls can make for great winter climbing for experienced climbers, but the mountain town of Ouray is considered by many to be the ice-climbing capital of the world. Horse-drawn sleigh rides in Colorado are much more than circling around a track. They are fodder for vacation-defining moments and stories to share back home. Several of Colorado’s dude ranches offer winter sleigh rides. During the winter, skiing and boarding are definitely Colorado’s favorite activities, and we are blessed with the best ski resorts on the planet, including several that are close enough to Denver to make day trips, such as Winter Park, Vail, Loveland, Arapahoe Basin, Keystone, and Eldora Mountain. For more information, visit online at www.colorado.com and www.tripssavvy-com.